HOME » 21st Annual Golf Outing & Raffle - Register Today! Sponsorships are still available! 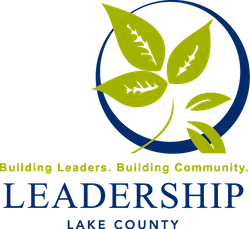 Contact Jessie Baginski at 440-290-7933 or jbaginski@leadershiplc.org for details. A $500+ Collection of top shelf spirits! Our 2017 winner took home $1,018!